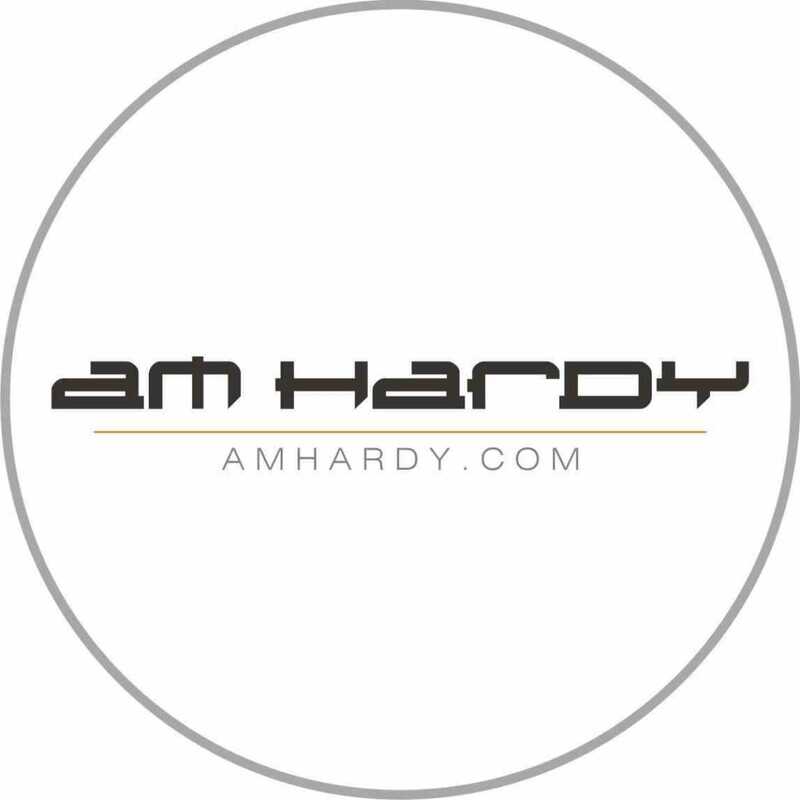 The tried and tested Black and White combo never goes out of style. For those days when you just have the "nothing to wear” moments, go for a fitted black jeans with an oversized sweater just like Asveen Kaur, in the picture above. Accessorize with some dainty studs and a pair of converse to finish the look. For that "extra” factor; try experimenting with silhouettes and patterns like ruffles, and knits and pair it with a minimal headgear of your choice. 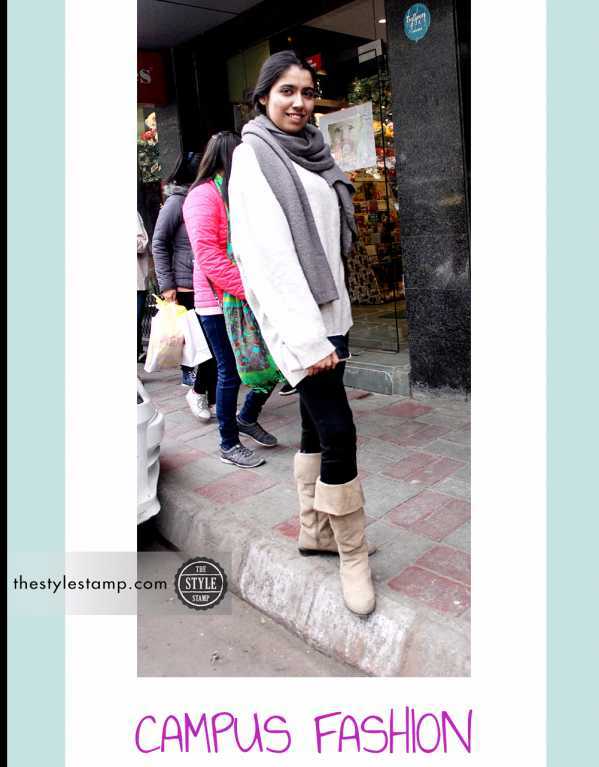 This winter, play it smart like Anjani Yadav, by opting for an oversized jumper and some cuffed boots to break the monotony. 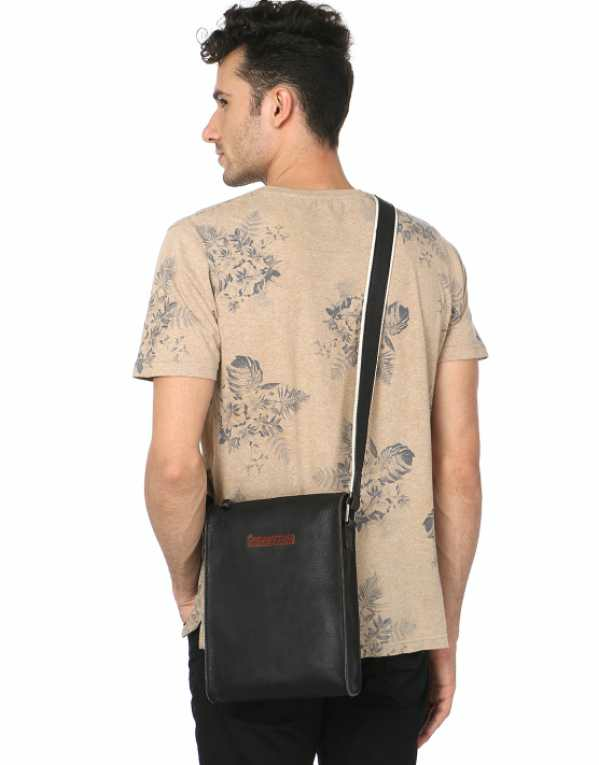 This will ensure that you do not drown in a pile of woollens and also smartly cover up the tiny bulge from the weekend partying! Accessorize with a scarf/muffler of your choice to complete the look! Pro-Tip- If the chilly winters have made your hair greasy – go for a messy bun or a sleek ponytail! Going Minimal with Layers is a big "Yes” when it comes to making a statement piece stand out. 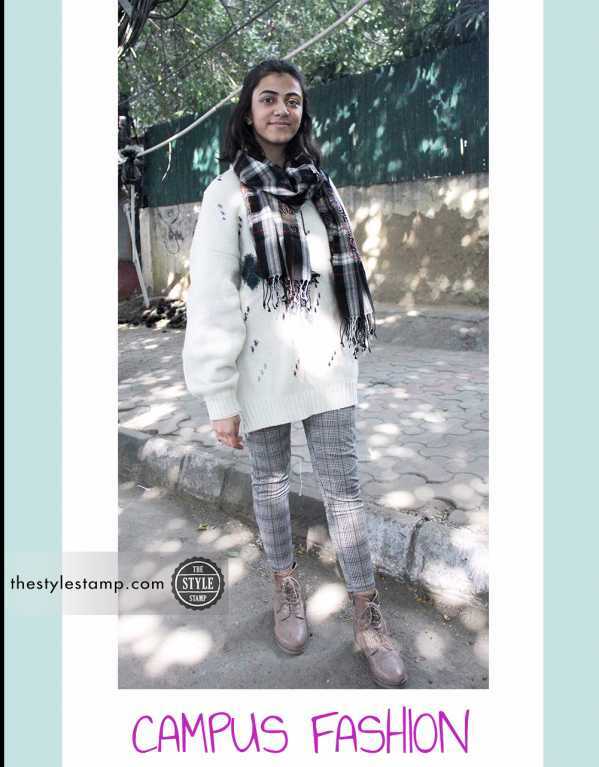 Take a cue from Charu, a student in Delhi University, who has aced the game of layering smartly in winters without going overboard. 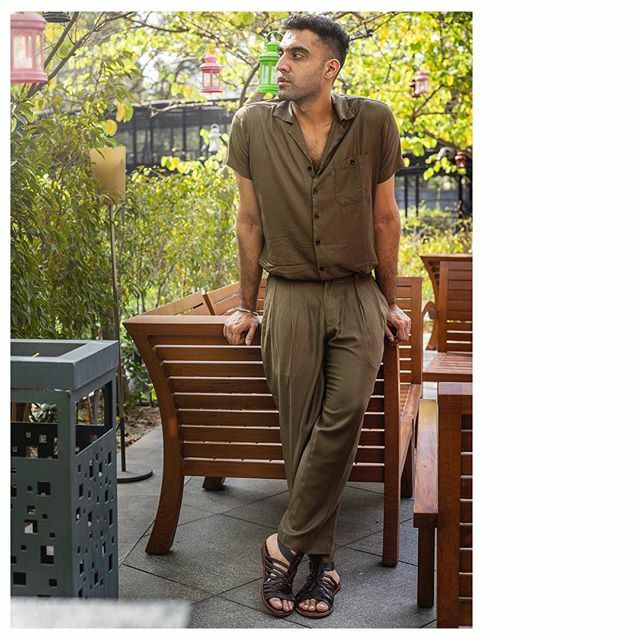 Oversized and Comfortable clothing is a big "Yes”, when it comes to smart dressing for men. 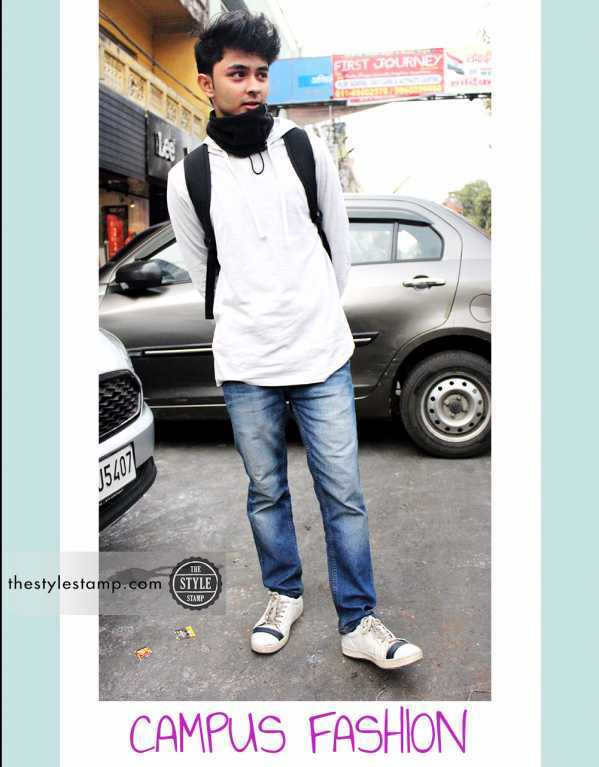 Take a cue from Ishan Sharma, who is rocking the laid back look this winter. 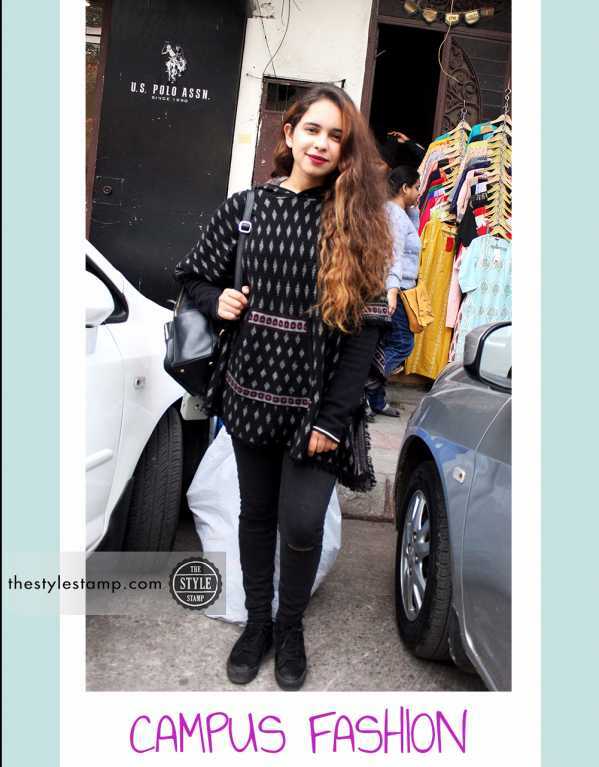 For all those who swear by the colour black in winters, take a cue from Kartika Kumar, who has taken the game up a notch by pairing an all-black look with some chic prints; thereby breaking the monotony. 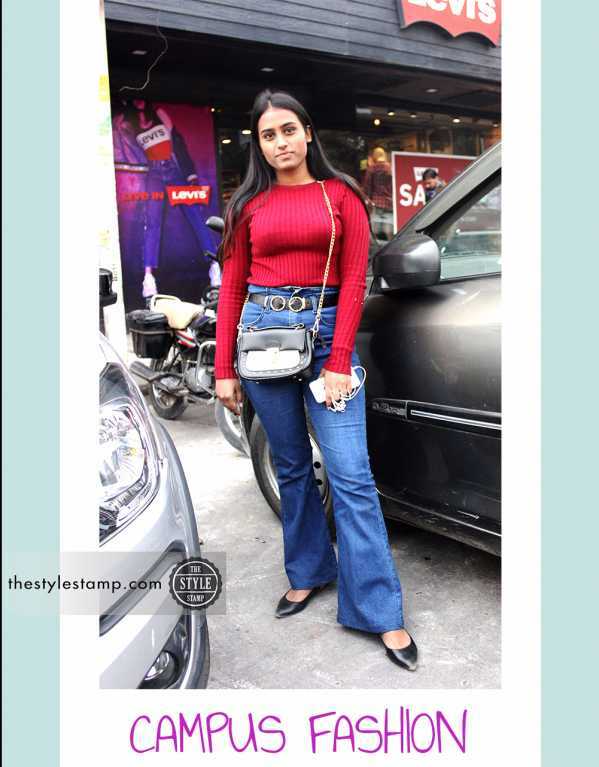 Flared Pants, with a pop coloured sweater and a cinch in the waist; this whole look is put together brilliantly by Mamta Dedha. The accessorizing is on point as well !